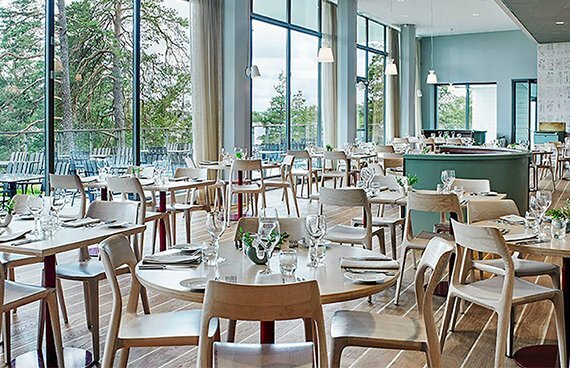 With its unbeatable location above Baggensfjärden, the Artipelag Restaurant can be found at the top of the building, on the third floor. Everything – from the dining room with its magnificent floors, to the beautiful custom-made furniture and large panoramic windows – breathes peace and harmony. 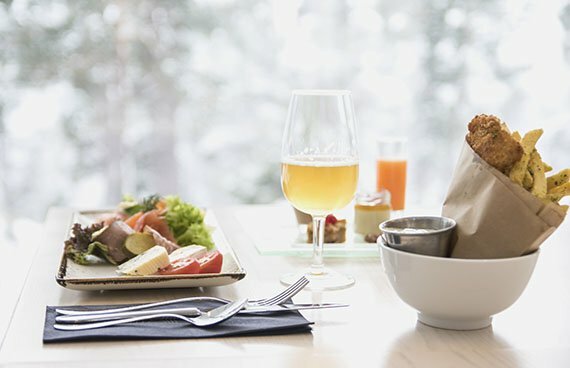 Our popular buffet is served in Artipelag Restaurant on the top floor of the building. Our in-house bakery makes an assortment of bread and sweet treats: pastries, cookies, desserts, sweets and even cakes to order. For more information about group reservations, dinners, weddings and parties. Have a formal dinner or a private party at Artipelag. 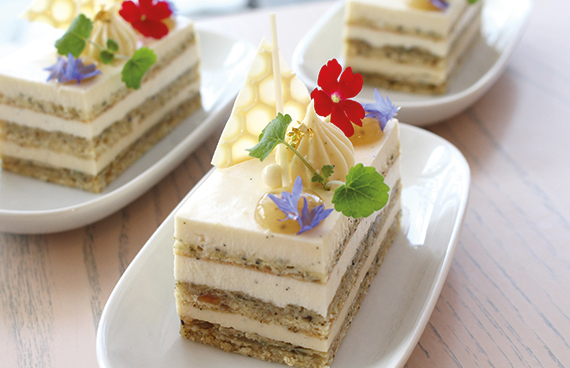 Enjoy our sandwiches, light meals, drink coffee or eat something sweet in Bådan Café & Patisserie.